A dog owner and a local veterinary clinic are warning others about the dangers of a sugar substitute that can be toxic or fatal for dogs. A dog owner and a Regina veterinary clinic are warning others about the dangers of a sugar substitute that can be toxic or fatal for dogs. 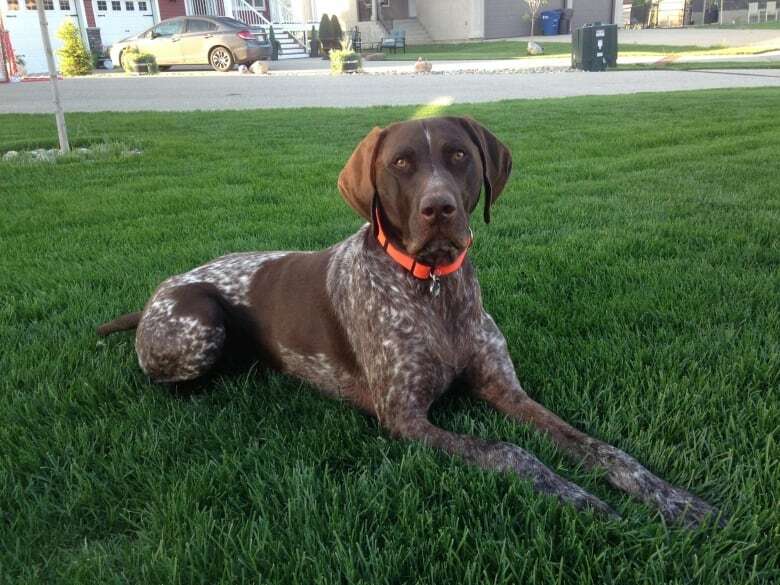 According to a post on the 24 HR Animal Care Hospital's Facebook page, Ryker, a 3-year-old German Shorthaired Pointer, swallowed 52 pieces of gum containing the natural sugar substitute xylitol. Xylitol is found in various foods. In gum, it prevents dental disease. It is also used in sugar-free baked goods such as cookies and muffins, and is found in some peanut butters and toothpastes. After eating the gum on Jan. 22, Ryker was having difficulty walking or standing. The dog's owner, Stephen Selinger, rushed him to the emergency veterinary clinic in Regina, where the dog started having full-body seizures. Dr. Paige Wark, a Regina veterinarian, says that xylitol causes a rapid insulin release from the pancreas in dogs. The animal can then become hypoglycemic, involving a decrease in the blood sugar level. Untreated, it can be fatal. "Diabetics can experience this as well if they are having a crisis with low blood sugar. You can see tremors, you can see weakness, and in the worst case scenario, seizure or coma, and even death," said Wark. "Even a single piece of gum in a small dog is potentially a toxic dose," said Wark. "Probably for [Ryker], even five pieces could've potentially been toxic, so he was ten times the toxic level and he presented seizuring to the clinic already and that had been less than an hour after ingestion." Wark said that as soon as Ryker arrived at the clinic, they put him on an IV fluid drip to flush his system, and gave him anti-seizure medication. Wark added that xylitol is also toxic to the liver for dogs, and can cause liver failure several days after ingestion, if left untreated. After 24 hours being treated at the clinic, Ryker made a full recovery. Wark advises dog owners to safely store gum out of reach of their dog. "If they're using peanut butter as a treat, [be cautious] about double checking the label and making sure it's the regular and not the sugar free variety," said Wark. Selinger asked the clinic to share the story on Facebook to create more awareness for dog owners about the dangers of xylitol.